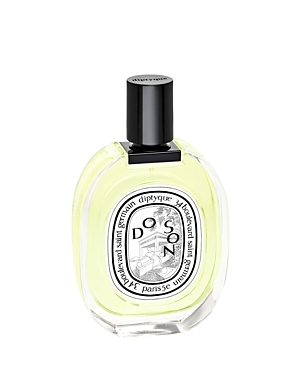 Do Son Eau de Toilette is a shared / unisex perfume by Diptyque. There are 2 reviews of Do Son Eau de Toilette. Do Son is a rare thing--a subtle white floral. 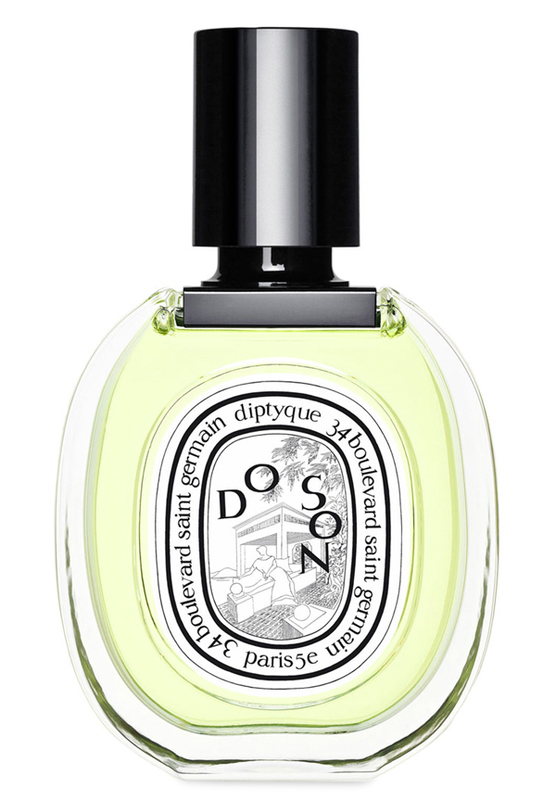 This is typical of Diptyque's offerings: a few quality notes, beautifully done. This one is all about Tuberose, with Orange Blossom and Jasmine layered on top of a slightly salty marine accord. I smell some phantom Gardenia as well and this line up starts to remind me of a very unsubtle white floral, Fracas, but pared right down to its bones. Do Son--in the Eau de Toilette, anyway--is interesting because it straddles a wide market; my wife loves to wear it and so does my 20 year old daughter. The inspiration--floral offerings at a pagoda in Indochina--seems spot on for this beautiful, pared-down floral. If you cannot stand the EDP, you have found the "right" Do Son. Never have two fragrances in different concentrations had such polarizing effects upon me. I am simply shocked. The EDT (this version I am reviewing) is so beautiful and wearable, yet slightly challenging as a great piece of art might be. There is true beauty here, and it should be praised. The seeming simplicity is a triumph of sorts that supports the star, tuberose, in a way that doesn't shout, but elicits joy held close with love. If you love Tuberose, and so far, you are unable or unwilling to pay for FM's Carnal Flower, this quite possibly might fit your craving. No, it is NOT the same, but it has the same quality, and the same attention to detail I keep hoping other Tuberose-centric scents would strive to obtain. There are no member images of Do Son Eau de Toilette yet. Why not be the first?